If you grew up in the era of Motley Crue then you know full well that they were never one of the more innocent and cuddly bands out there. They had more than their fair share of dirt and ironically the name of the Netflix movie, Dirt, seems to be a lot cleaner than the band’s actual history. The story did go on by stating that it was true, but those of us that still like to use words like ‘reason’ and ‘logic’ can see past such a proclamation and come to our own conclusions. 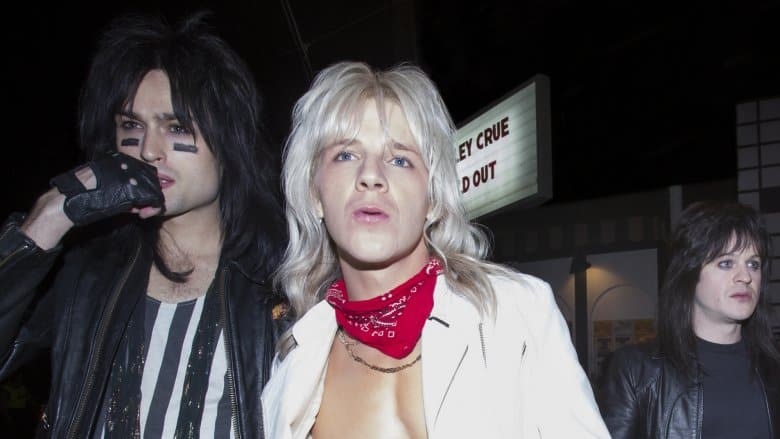 Unfortunately the conclusions that we can come to when it has to do with the Motley Crue movie tend to tell us that a lot of stuff was either glossed over or changed for the purpose of the movie itself. You kind of expect this with movies since they’re there to entertain and not always tell things the way they actually were, but then again there is something to be said about some realism. There are a few things in the movie that you might have seen, if you watched it, that didn’t sit right with you. Here are just a few of those facts.